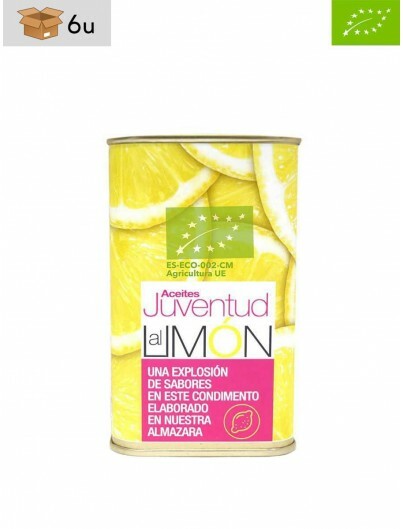 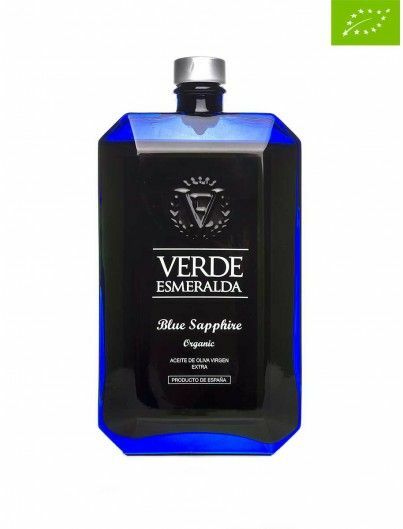 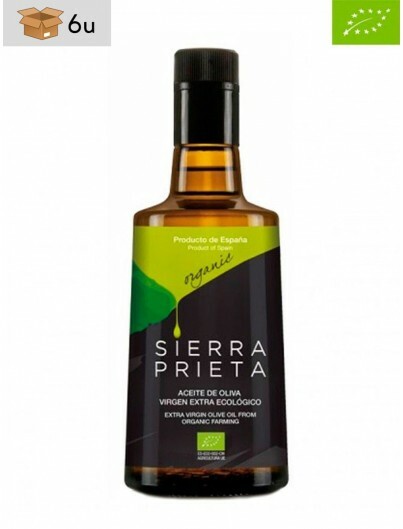 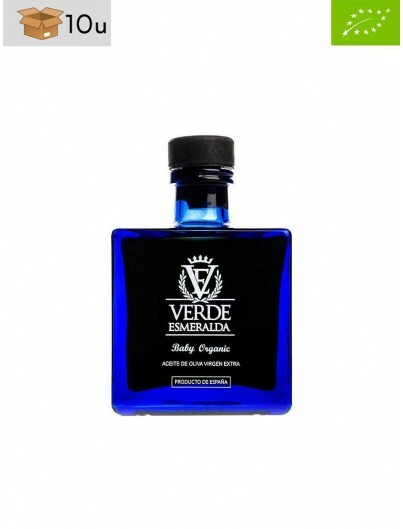 The best Extra Virgin Olive Oil coming from Spanish organic crops. 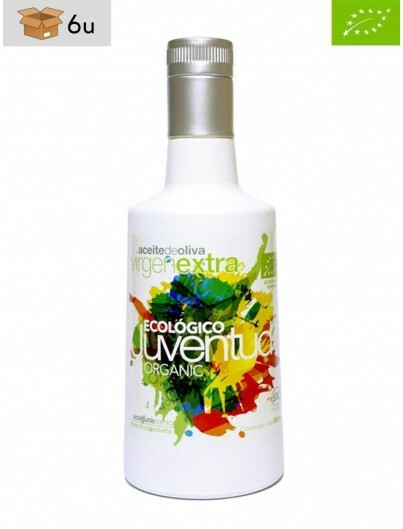 Move to Organic Extra Virgin Olive Oil and discover the unique features that this product can provide. 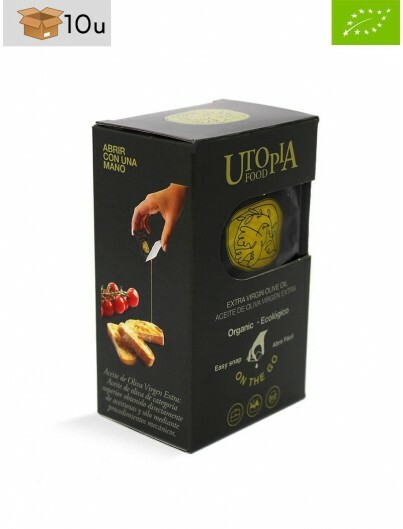 All our Organic Oils comply with the strict European regulation and are certified with their corresponding stamp.